Miikka "suNny" Kemppi may join ENCE rather than Cloud9, according to a report by Dexerto published Wednesday. According to ​Dexerto's sources, ​previous negotiations between Cloud9 and suNny's current team mousesports have ceased. Mousesports is now looking to send suNny to ENCE's ​Counter-Strike: Global Offensive roster instead. Dexerto did not describe the state of negotiations between mousesports and ENCE. 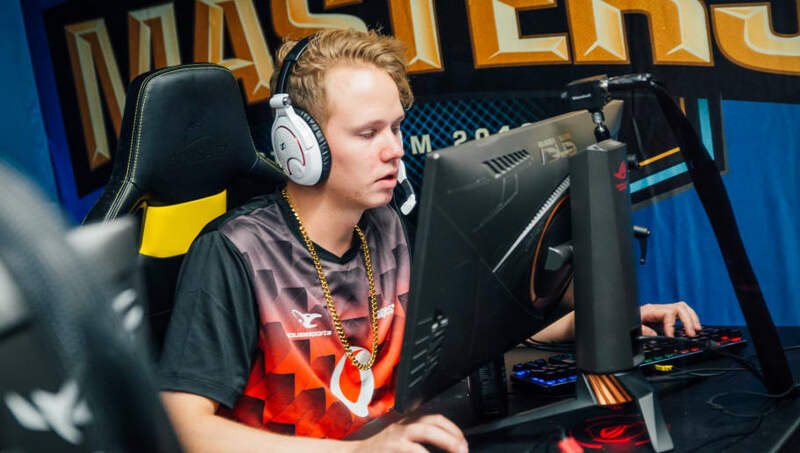 SuNny has played for ENCE twice in the past. His first stint in the team ran for a month in 2013, and the second for just under a year in 2016. It wasn't until he joined mousesports in August, 2017 that he began to rack up career highlight placings such as second at ESL One Belo Horizonte 2018, third-fourth at ELEAGUE Premier 2018 and first place at ESL One New York 2018. ENCE has seen a significant come up since suNny's days on the team. The team pulled off an outstanding second place finish at the IEM Katowice Major last month. It will look to capitalize on that momentum at BLAST Pro Series São Paulo later this month.